Agreeing to freeze the price of treatments takes the U.S. firm out of the president’s unpleasant spotlight, but an increase may still be enacted by the end of the year. The sector’s opacity and complexity means posted prices have only a vague relationship to what consumers pay. A man walks past Pfizer's world headquarters in New York April 28, 2014. 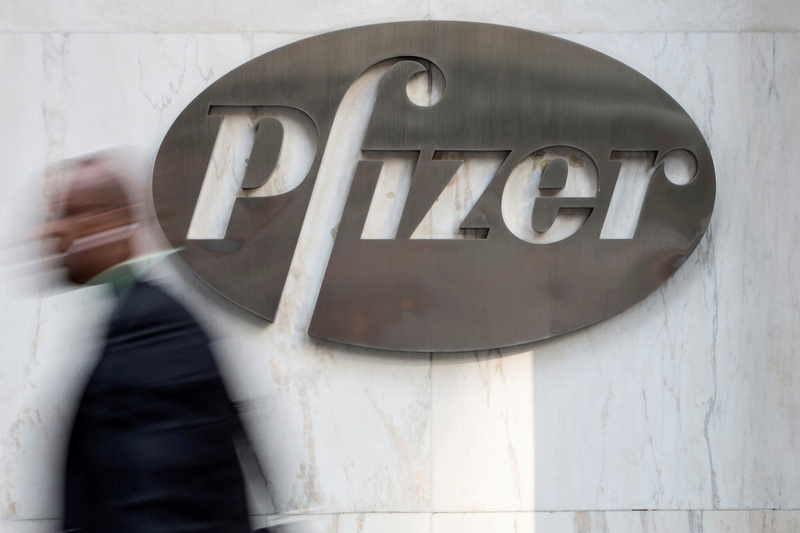 Pfizer said on July 10 that it would defer drug list price increases that were effective July 1 until whichever comes first - the end of the year, or President Donald Trump’s drug pricing goes into effect. The drugmaker increased prices on around 40 medicines earlier in July. List prices have only a loose relation to what prices consumers pay, because insurers and other payers typically receive rebates and discounts. Trump said in May that some drug companies would announce “voluntary, massive” price decreases in two weeks.